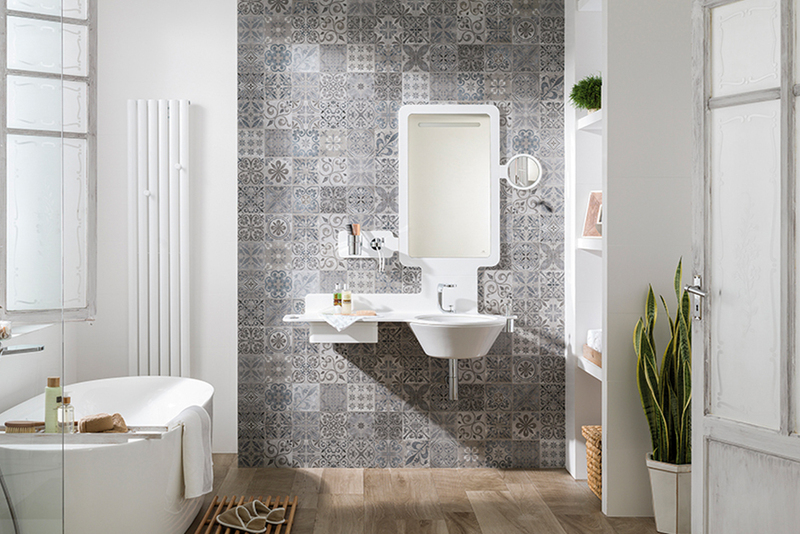 The overall look provided by antique tiles differs from the appearance delivered by modernistic ones. This is a difficult choice our clients have to face when selecting the most suitable tiles for their home. Nowadays, it is complicated to choose a more up-to-date or old-fashioned style. At Porcelanosa we offer a wide variety of possibilities where our customers can observe and compare different products through our samples and our 3D rendered image service. Two collections of tiles emphasize the features of old and contemporary styles: Antique and Artis. 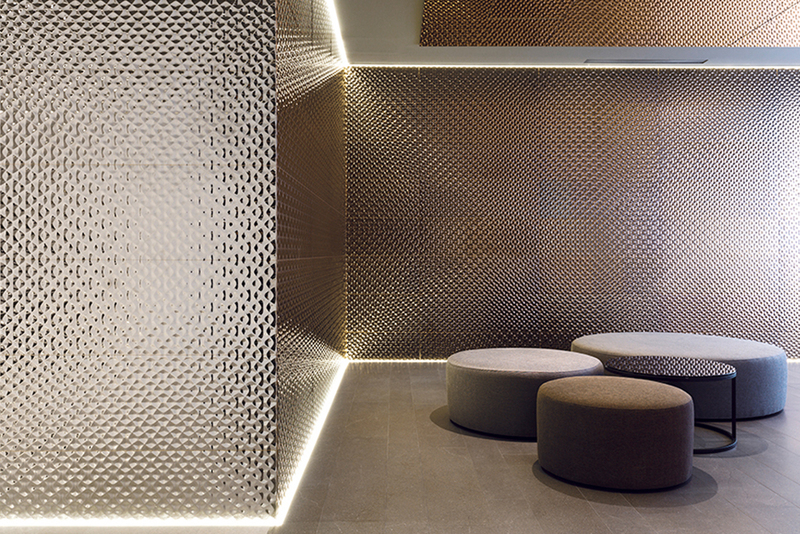 Seven tiles contribute to this category of wall and floor tiles. This collection is a great choice for those customers who are stylish in an old-fashioned way. The drawn patterns over the surface of these ceramic tiles create a unique and beautiful vintage picture. 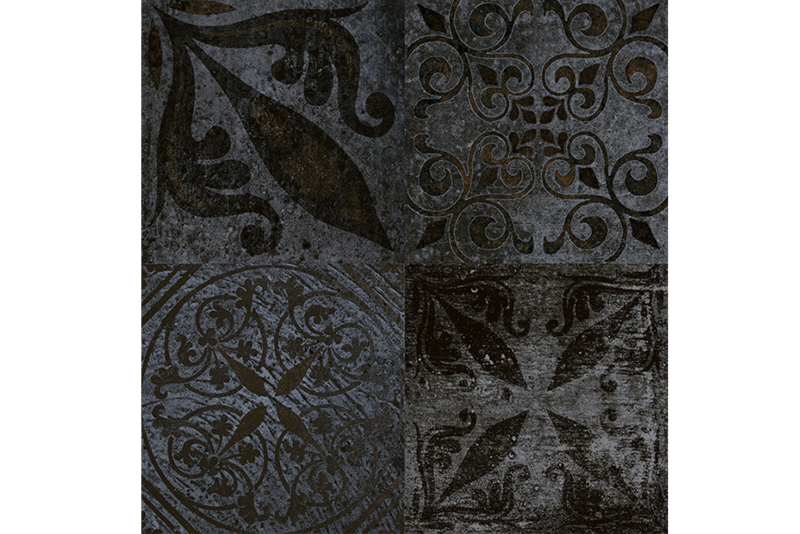 These tiles come closer to what we recognize as antique European tiles through their patterns and colors. Additionally, the atmosphere they create is able to take us back in time without losing its sophisticated and high quality look. Some products in the Antique Tiles collection can be used for wall covering and flooring except exterior and shower floors. Antique Blue, Antique Grey, Antique Brown, Antique Acero and the smallest format of Dover Antique (12″ x 35″) are restricted to walls except for exterior wall covering. 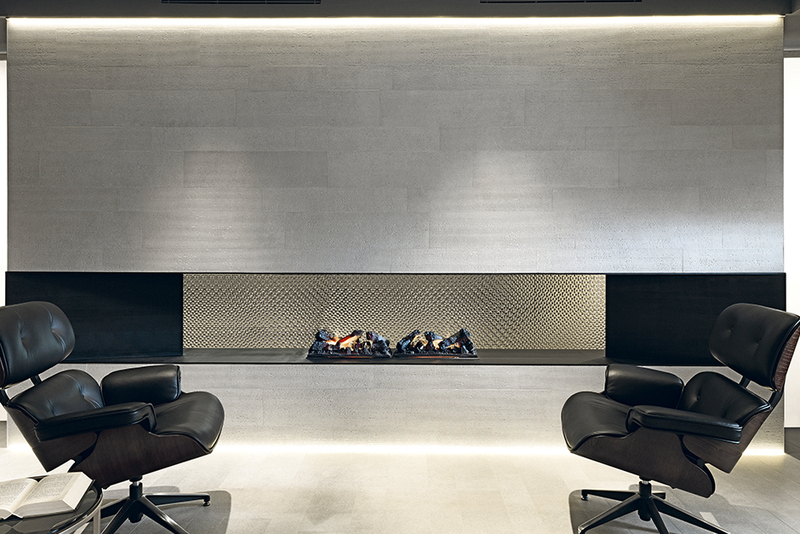 The use of this collection of tiles is not only restricted to old stylish houses as they can be perfectly combined with one of the most highly fashionable tiles we offer, such as the Artis collection. The Artis collection is classified among our most contemporary tiles due to the texture, vivid colors and wavy patterns they offer. Any customer wanting to design an elegant, untraditional home is looking for this collection. Their installation is only applicable to residential and commercial wall coverings, except for exterior and shower walls. 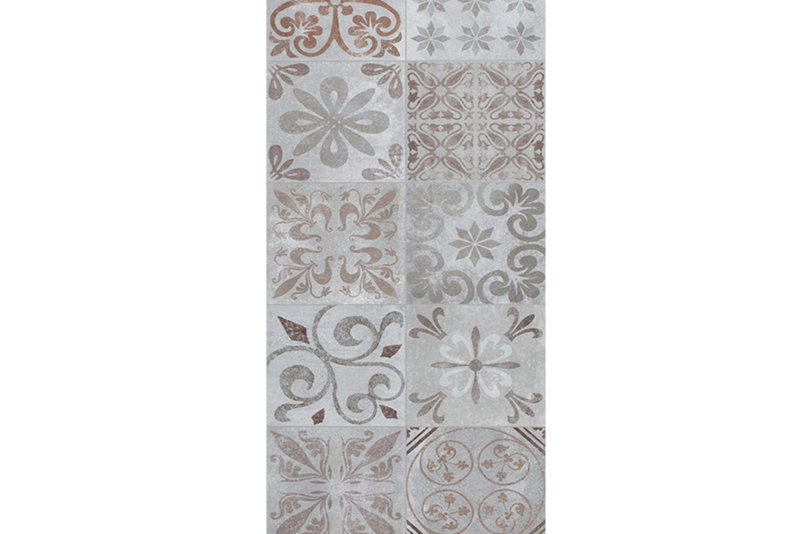 Each of the colors encompassed within Artis collection (Bronze, Silver, White & White Matt) is able to deliver a uniquely fashionable essence that no other modern tile can acquire. The use of contemporary versus antique doesn’t make one type of tile more stylish or sophisticated than other. 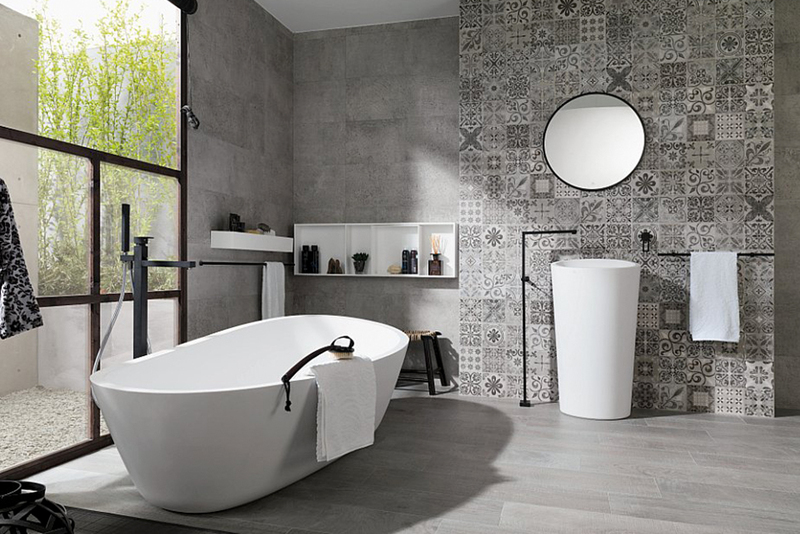 Moreover, both of these collections are a small portion of what many other tiles Porcelanosa offers with a similar antique and modern appearance.. Click here to learn more about our entire collection of tiles!